Grant Beedie is a self taught, Scottish Macro Photographer who has been based in Christchurch since 2004. It was only in 2012 that Grant became interested in Photography and bought his first DSLR Camera. In the months that followed, he realised that he had a huge love for shooting Flowers and Insects and this led to him buying a dedicated Macro Lens. This Lens has hardly been off his Camera since and he has put in hundreds of hours of Macro Photography, mostly at Christchurch Botanic Gardens where he has a passion for shooting Dahlias, Purple Asters, and Hydrangeas. 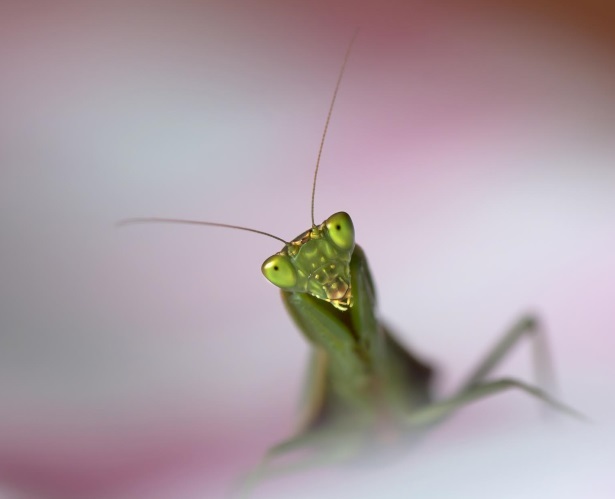 Apart from Flowers, Grant also enjoys shooting Insects, especially New Zealands’ native Praying Mantis. He has had his work featured in D-Photo Magazine/Calenders, he has been interviewed by various Photography Websites and is also to be featured in an upcoming book by Nikon New Zealand in 2018. Grant prides himself on travelling light, shooting handheld with no tripod, and only ever using natural light for all his work. With practice, minimal technical know-how and only basic Photoshop Skills, Grant (or Macrophy as he is also known) loves to share his knowledge with anyone with an interest in Macro Photography.